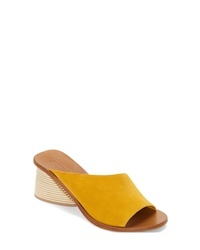 Mercedes Castillo Izar Slide Sandal $350 Free US shipping AND returns! Malone Souliers Marguerite Bow Mule $625 Free US shipping AND returns! 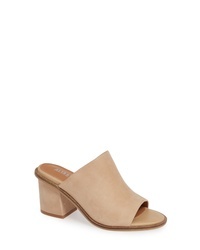 ALIAS MAE Gibson Mule $169 Free US shipping AND returns! BERNARDO FOOTWEA Bernardo Bryn Slide Sandal $164 Free US shipping AND returns! 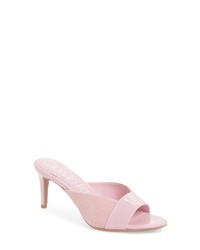 Pelle Moda Bex Kitten Heel Slide Sandal $129 Free US shipping AND returns! 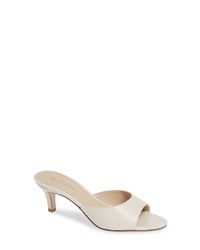 Calvin Klein Laron Slide Sandal $108 Free US shipping AND returns! 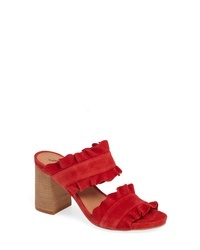 Free People Rosie Ruffle Slide Sandal $127 Free US shipping AND returns!